safety and health of their homes and revitalizing our communities. 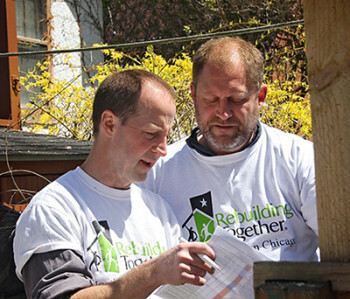 The mission of Rebuilding Together North Suburban Chicago is to improve the homes and lives of low-income homeowners by providing free repair services and home improvements for those with the greatest need. 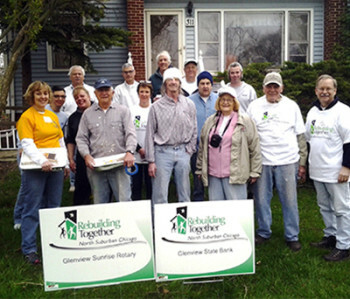 Rebuilding Together enables them to remain in their homes and live in warmth, safety, dignity and independence. 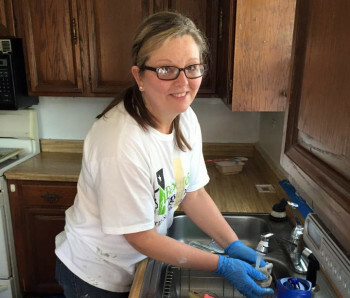 We believe in revitalizing communities and preserving affordable homeownership by providing free home modifications and repairs, making homes safer, more accessible, and more energy efficient. 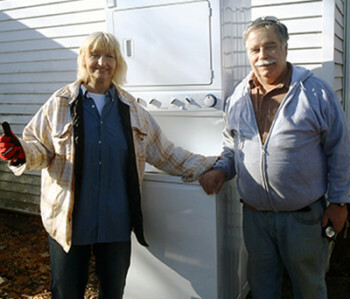 The improvements we make often give a much-needed spiritual lift to our neighbors who have fallen on hard times. 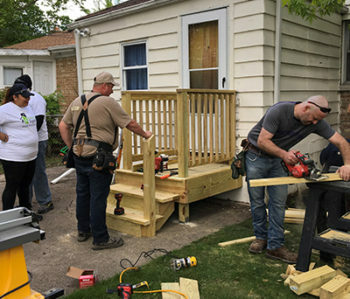 Rebuilding Together North Suburban Chicago serves low income homeowners with a focus on those who are elderly, living with a disability, families with children and veterans in need. We also serve nonprofit organizations that are in need of facility repairs.